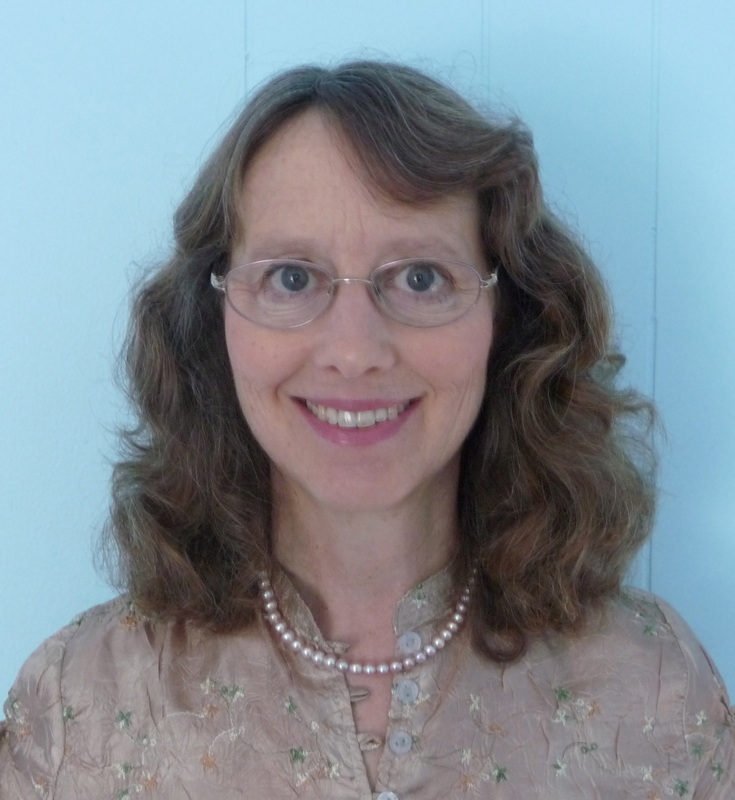 As a Spiritual Healing and Energy Medicine practitioner Ann brings clarity, compassion and amusement to the session. You may be suspended in peace and calm and experience release of tension, stress and other physical dis-ease. You might connect more with that aspect of you that is timeless, that is powerful and co-creative. Letting go of limits and creating freedom are a possible outcome of healing. You may experience deep emotional release as you make room for more of the lighter, higher vibrations. Your healing is in concert with your highest wisdom Self and source. Ann helps to focus the energy and act as a catalyst and witness. Come with a sense of open curiosity and be willing to change. It may be as simple and as challenging as self acceptance. Ann is deLightFul. Some of the flavors you might experience working with her include calm, joy, comfort, certainty, power, enthusiasm, vitality and love. Live Embodied encompasses healing and teaching to help people ground into their bodies and release all that is no longer serving them. Feel more at home in your own skin, refreshed and ready for what lies ahead.